the Medicen, Systematic and Images & Réseaux French clusters for competitiveness. The project goal was to demonstrate the feasability for a robotized 3D imaging system (Fig. 1) in order to feed the needs in terms of imaging in surgery rooms. 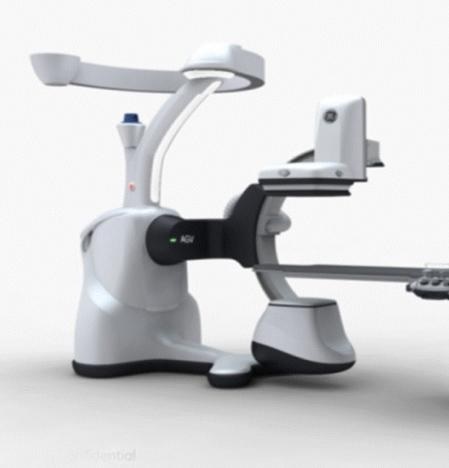 Dvelopments of a new robot for medical environment. 47 jobs created, 31 being for anunlimited duration. Video of the new system for 3D imaging here.